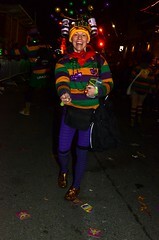 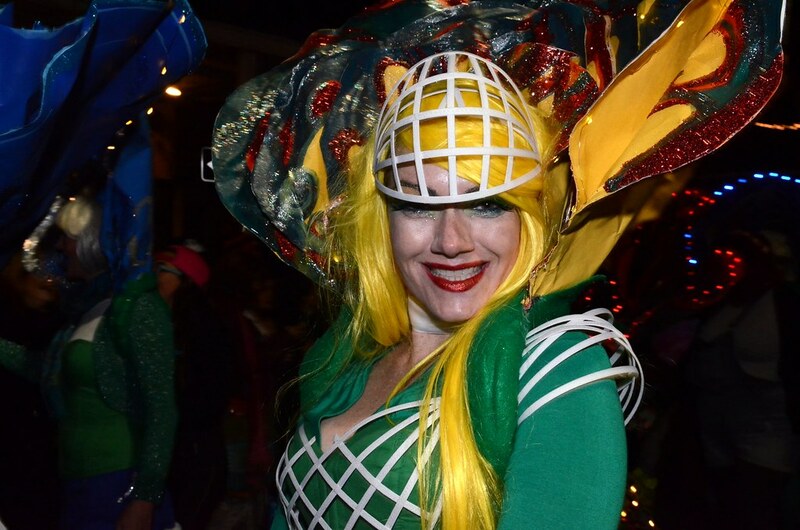 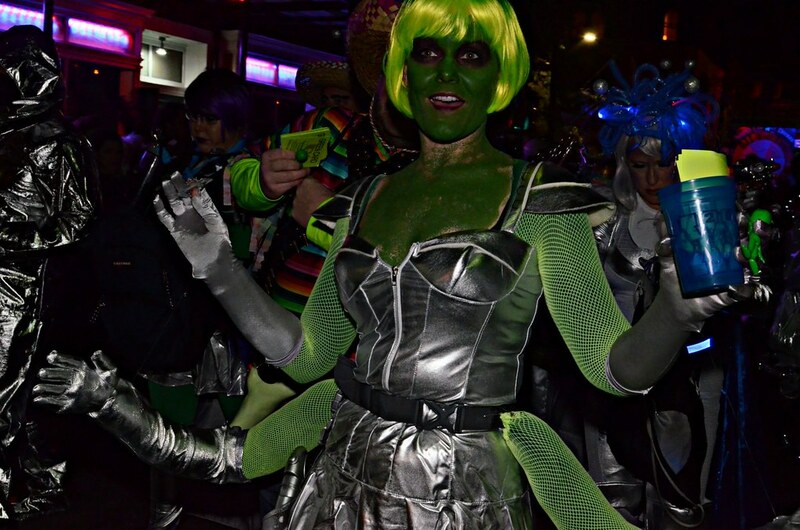 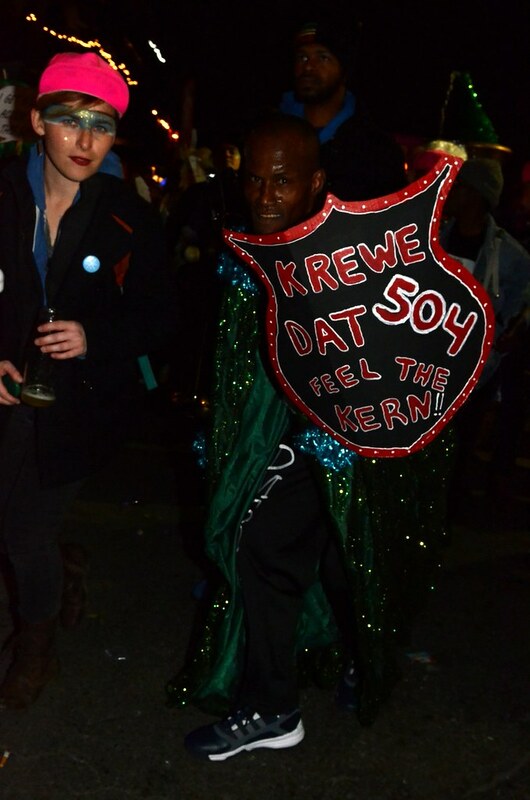 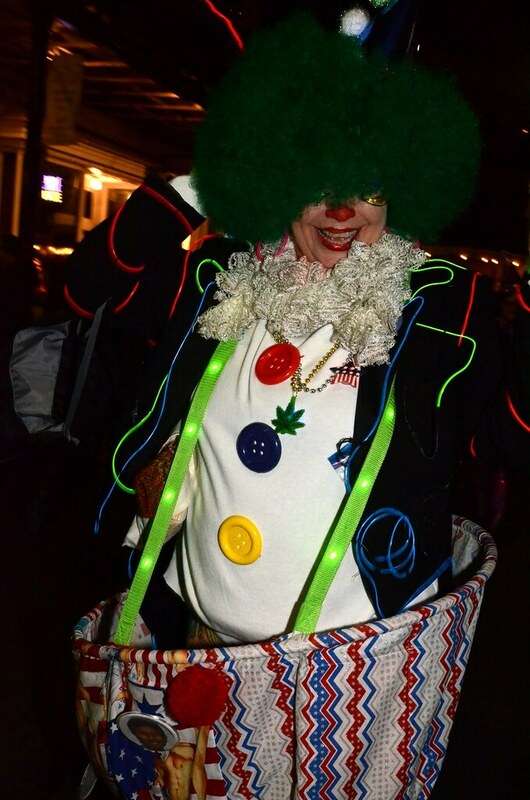 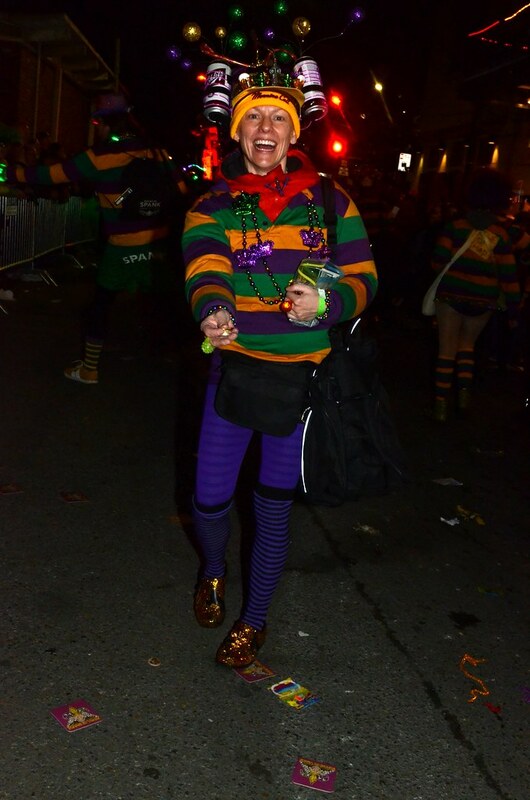 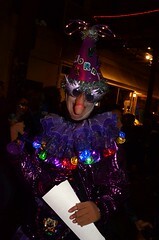 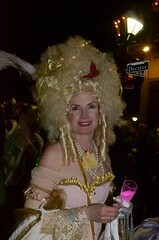 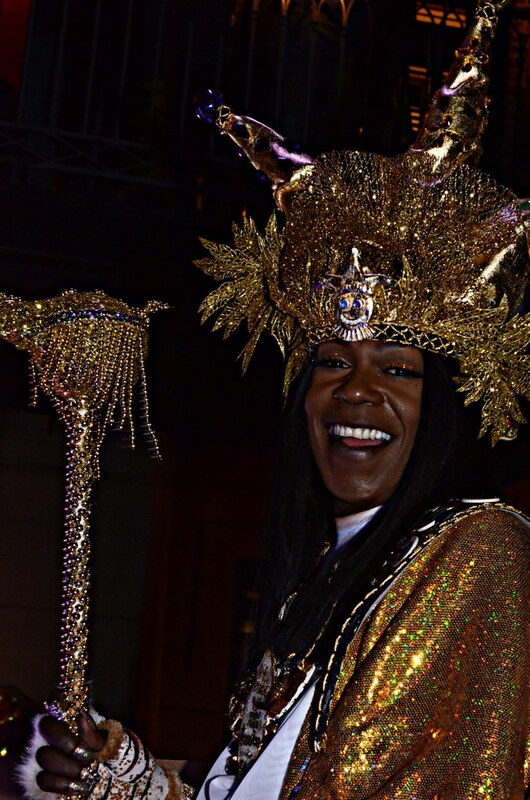 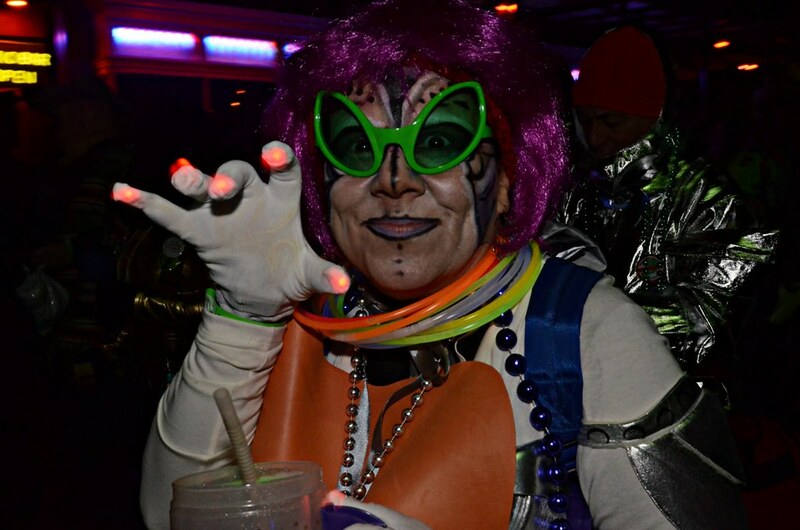 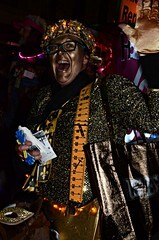 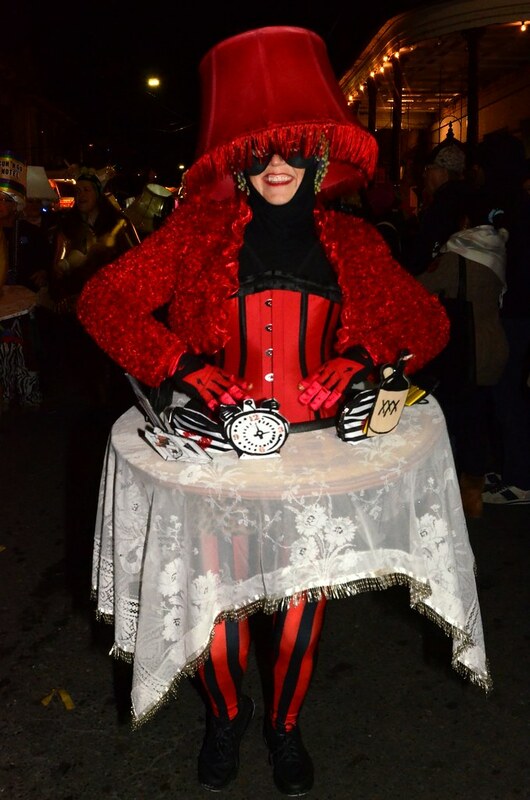 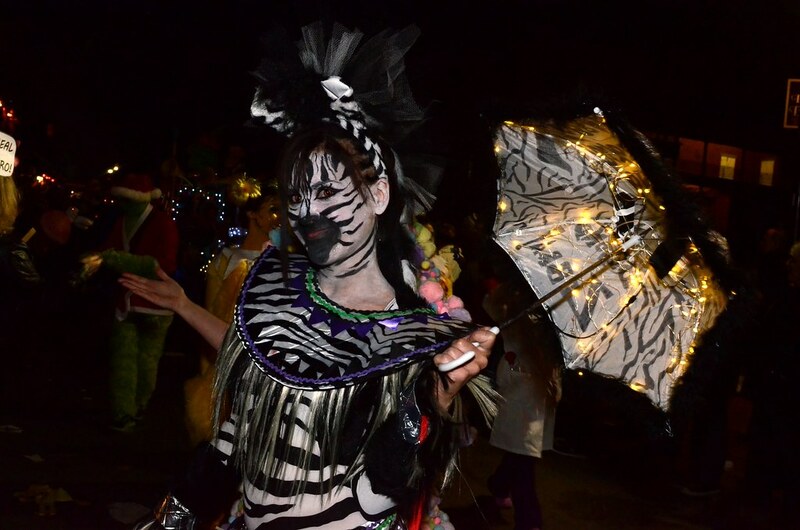 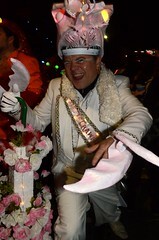 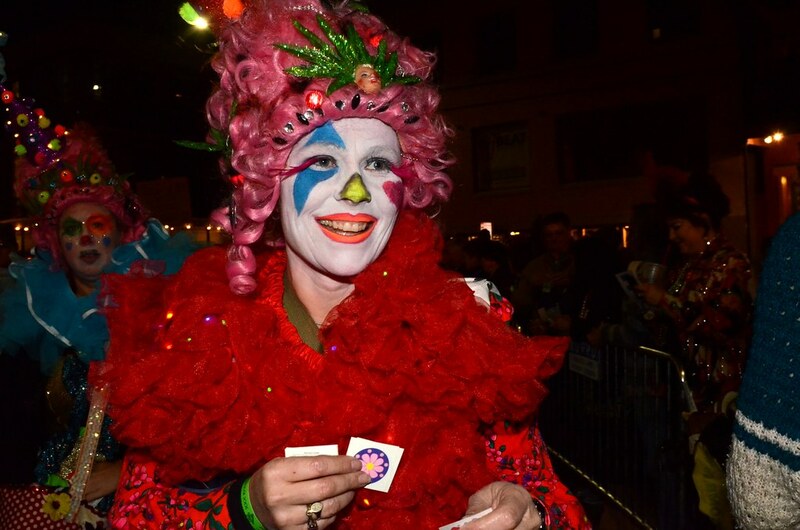 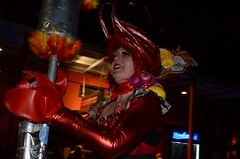 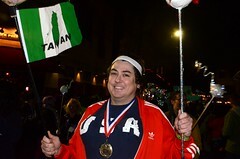 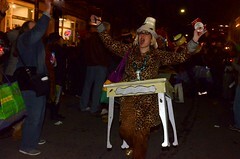 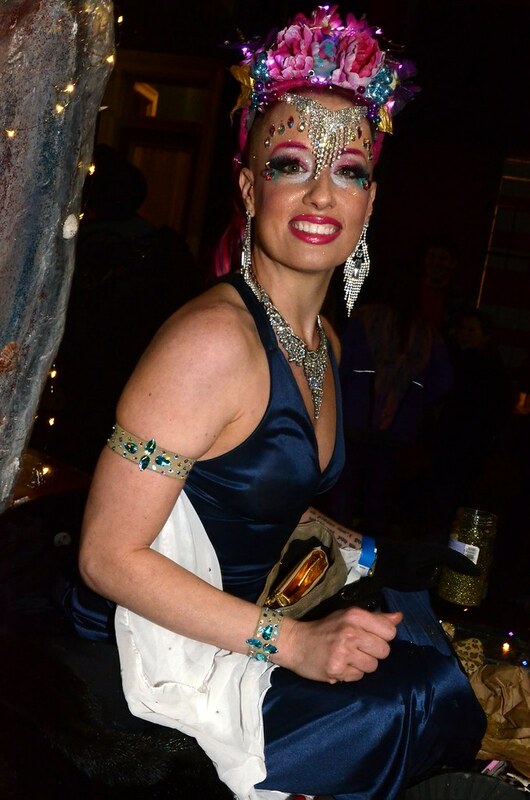 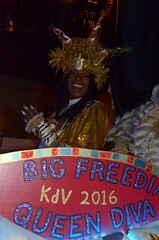 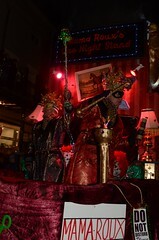 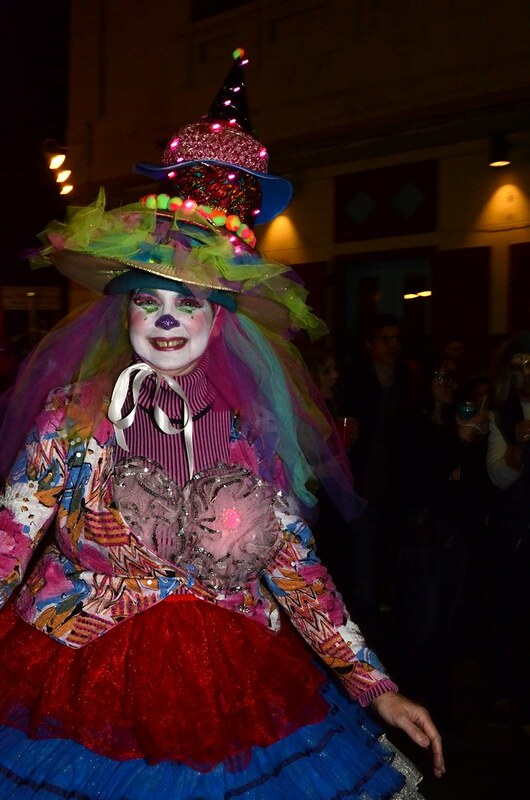 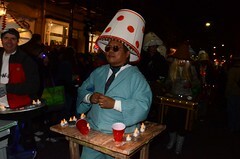 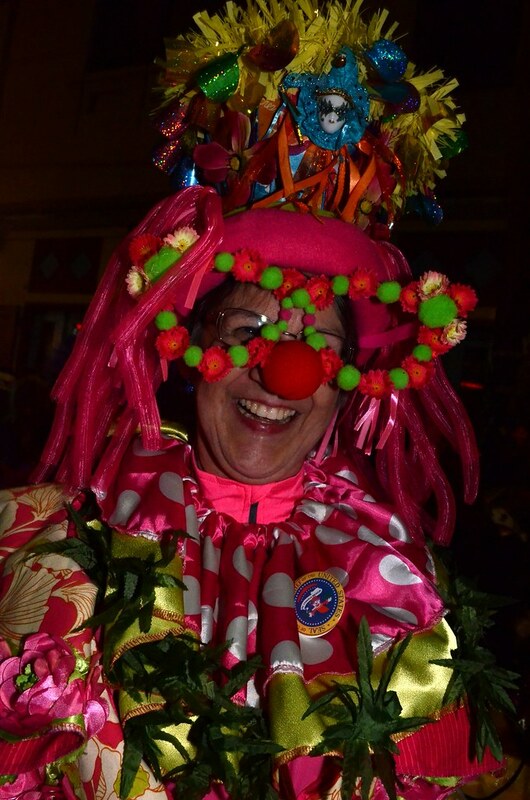 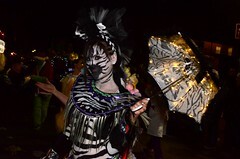 Big Freedia as “Queen Diva” in the 2016 Krewe du Vieux parade. 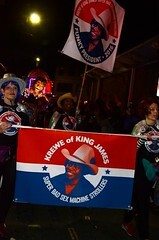 Photo by Kim Welsh. 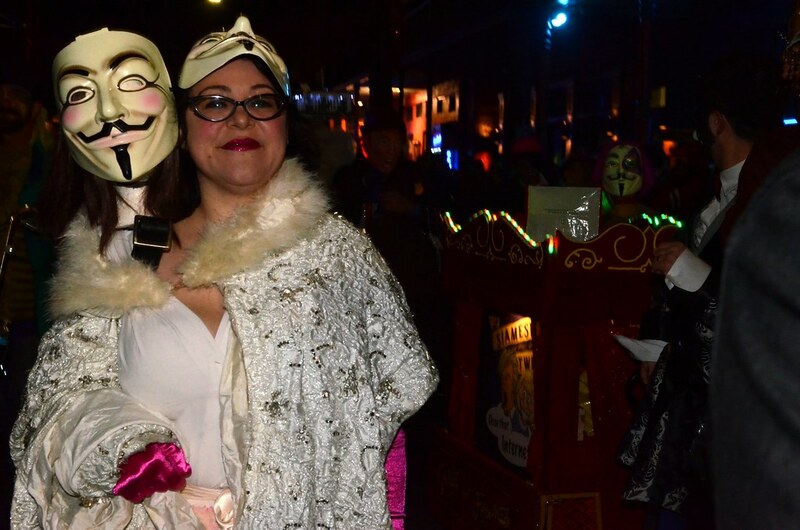 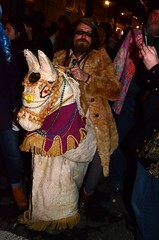 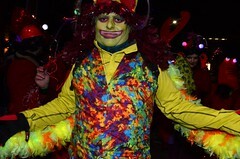 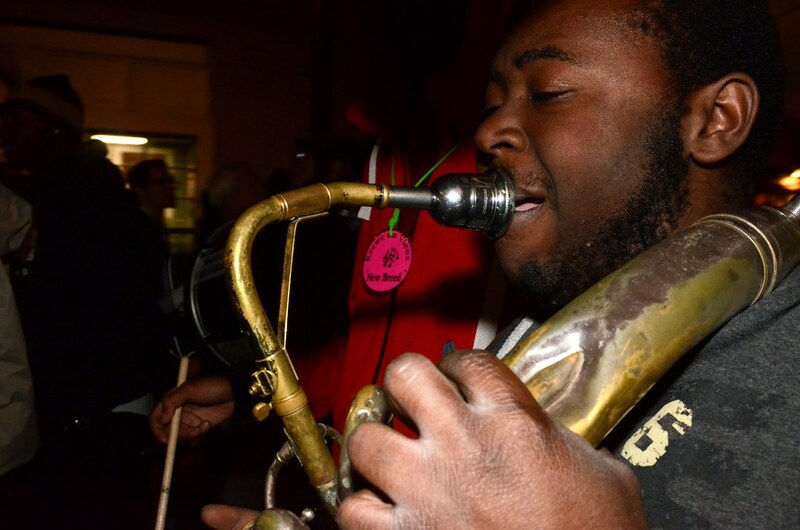 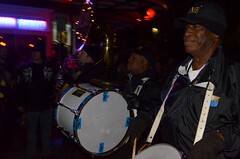 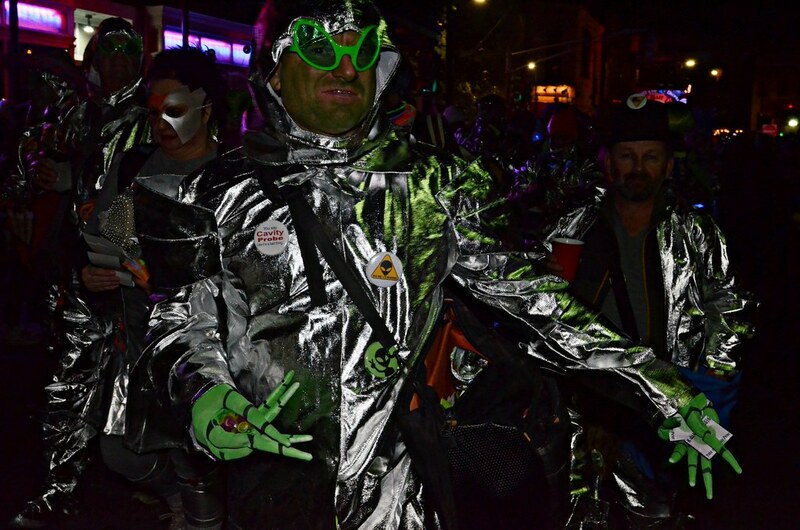 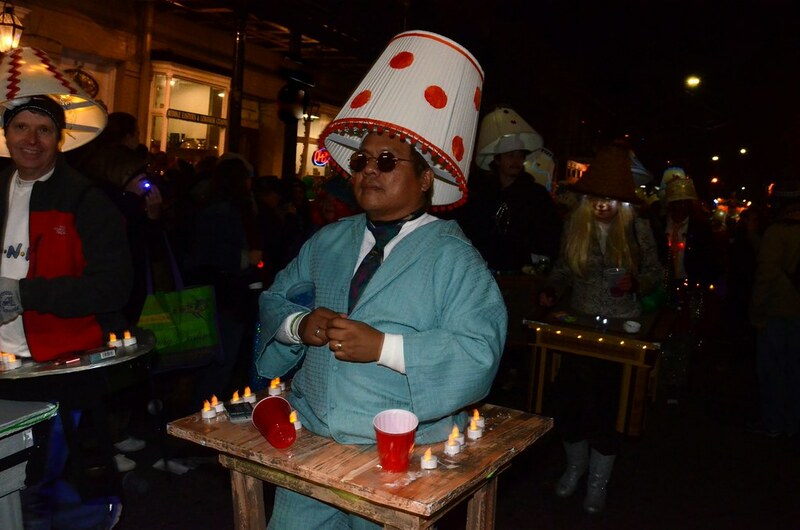 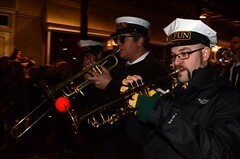 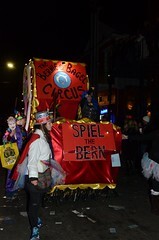 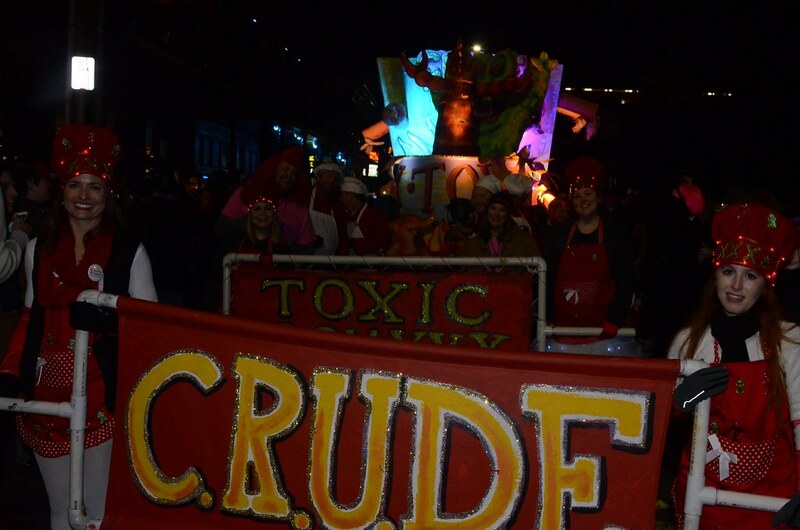 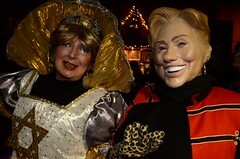 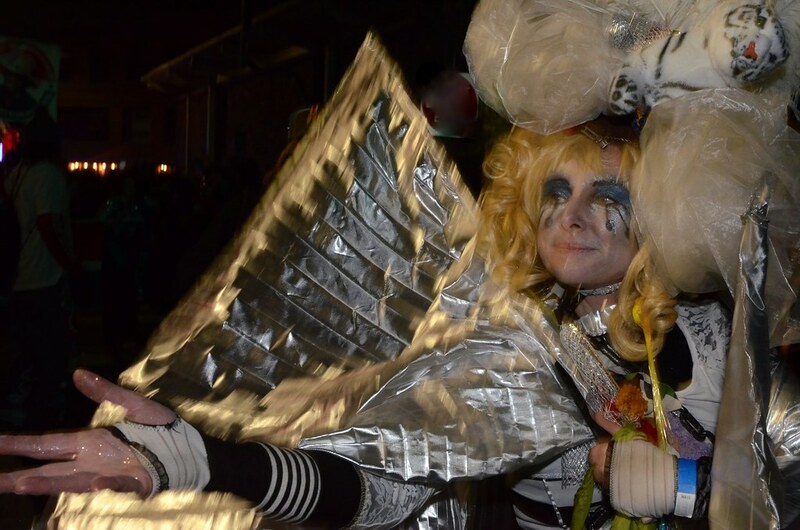 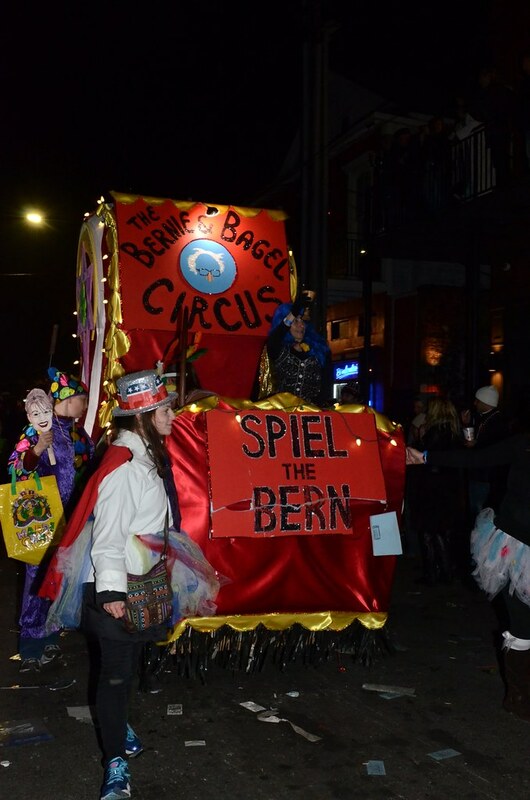 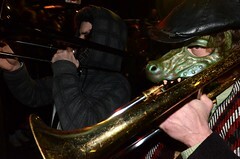 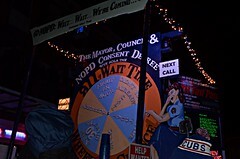 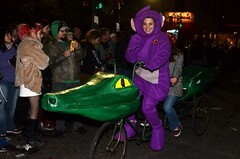 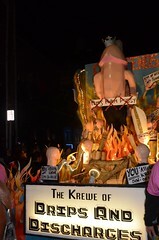 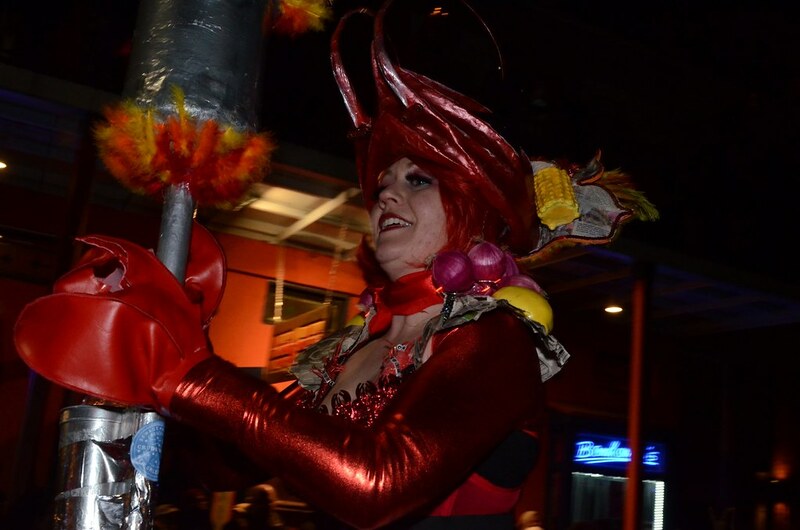 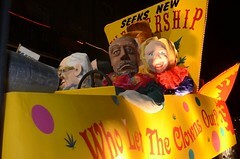 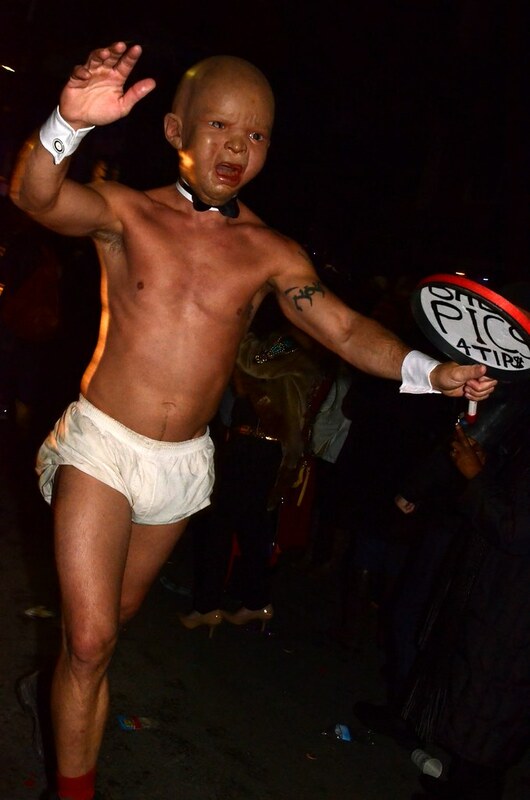 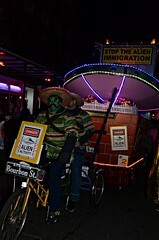 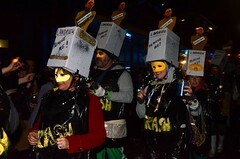 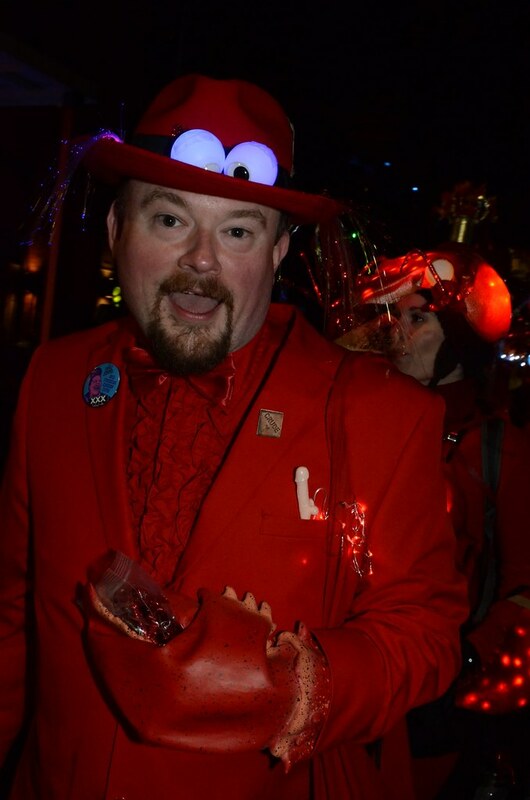 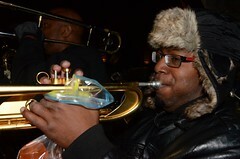 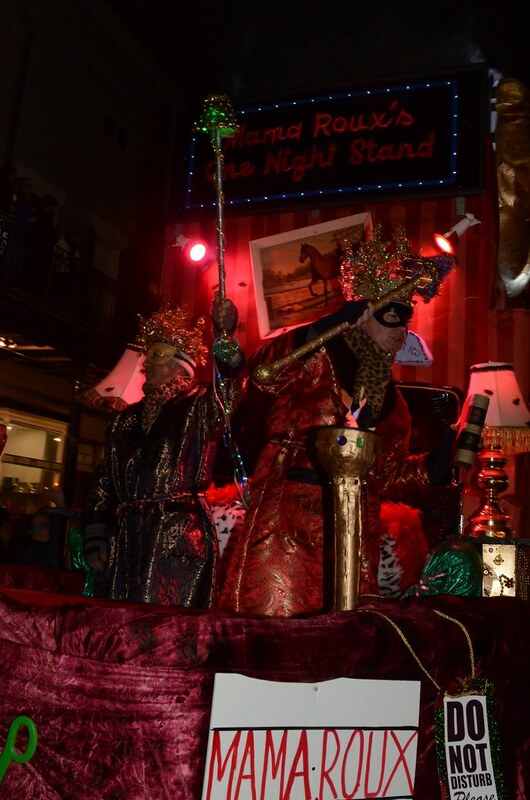 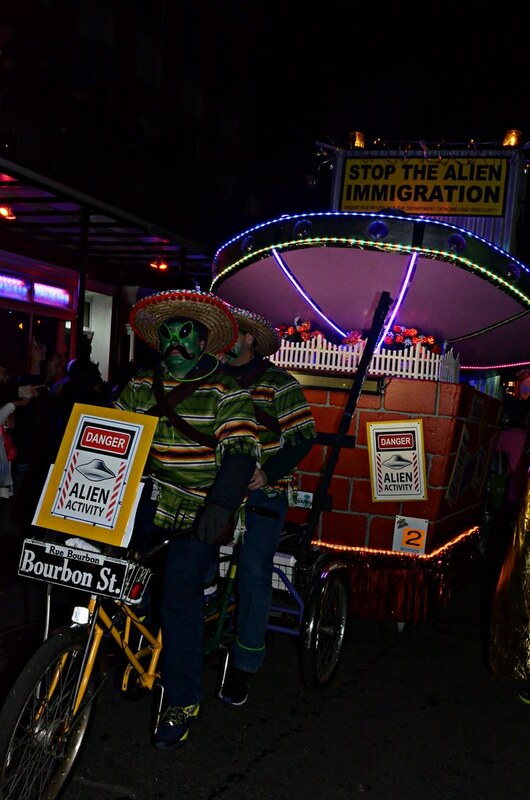 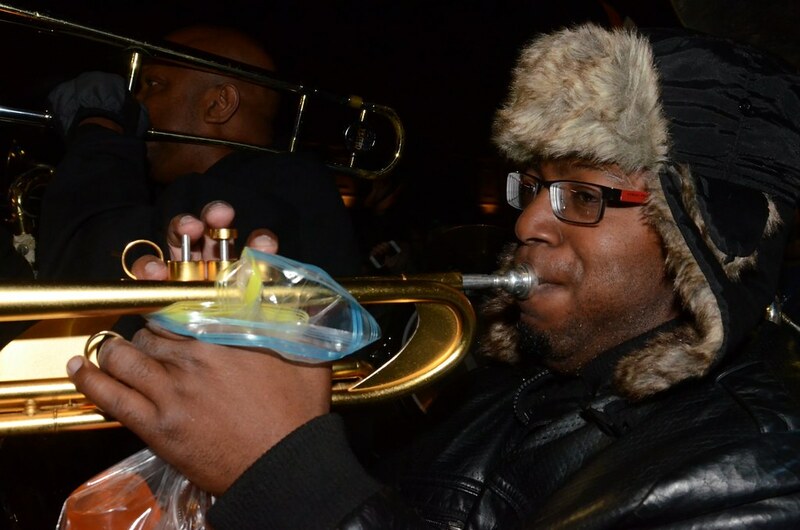 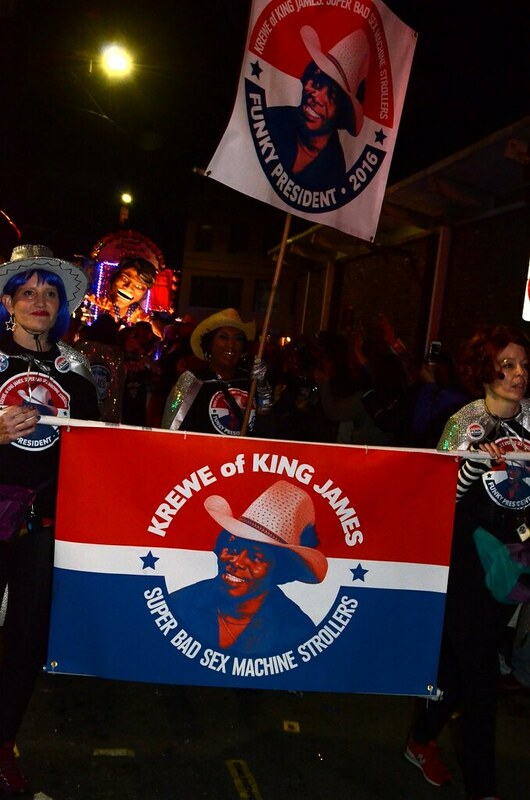 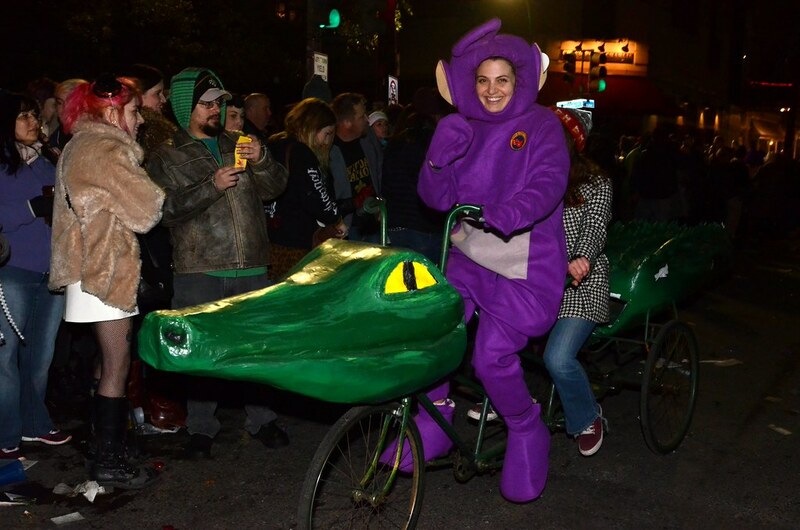 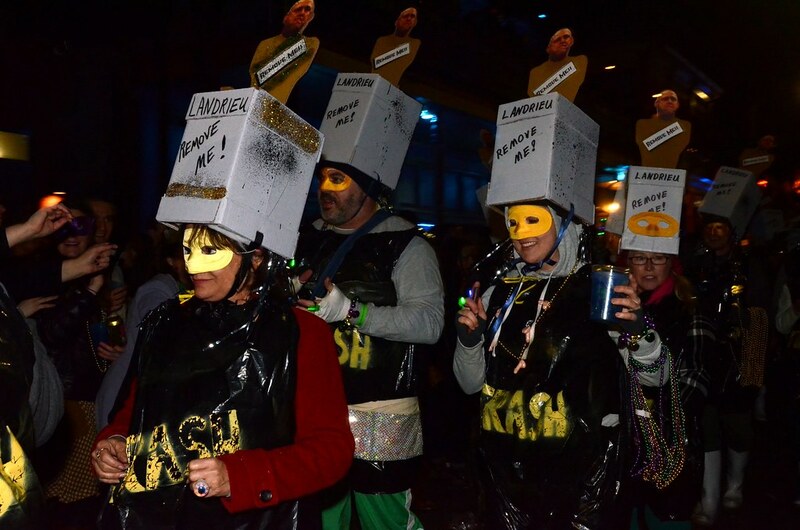 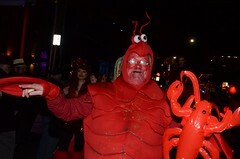 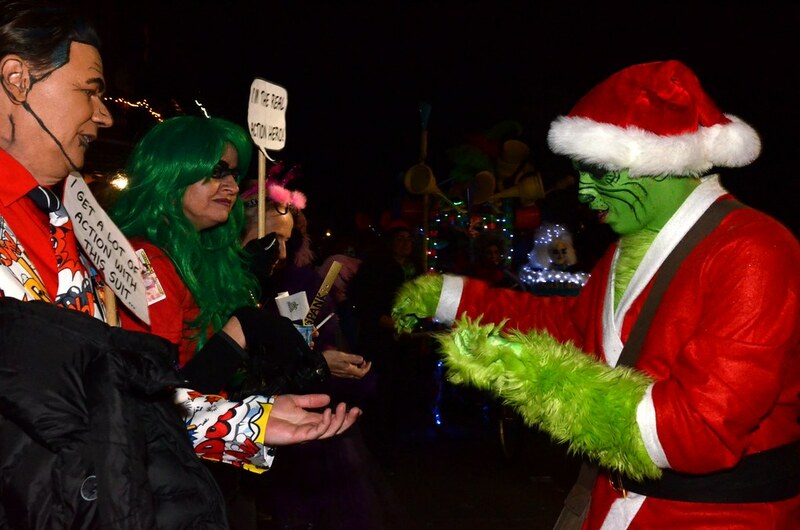 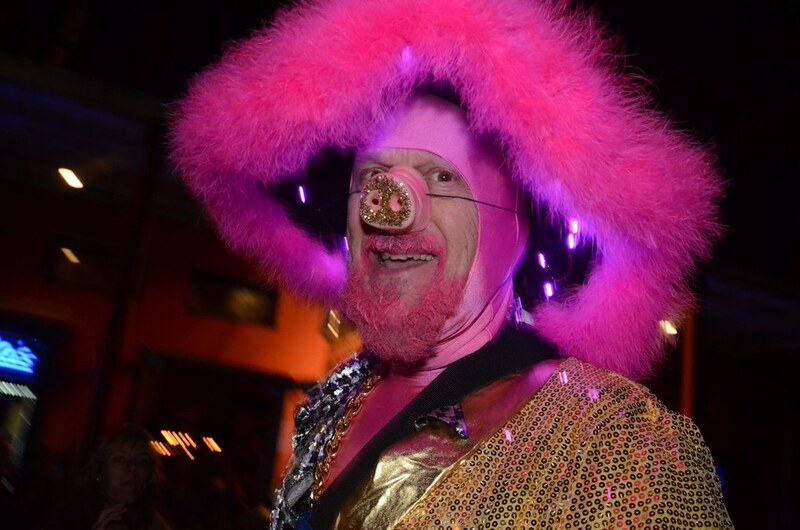 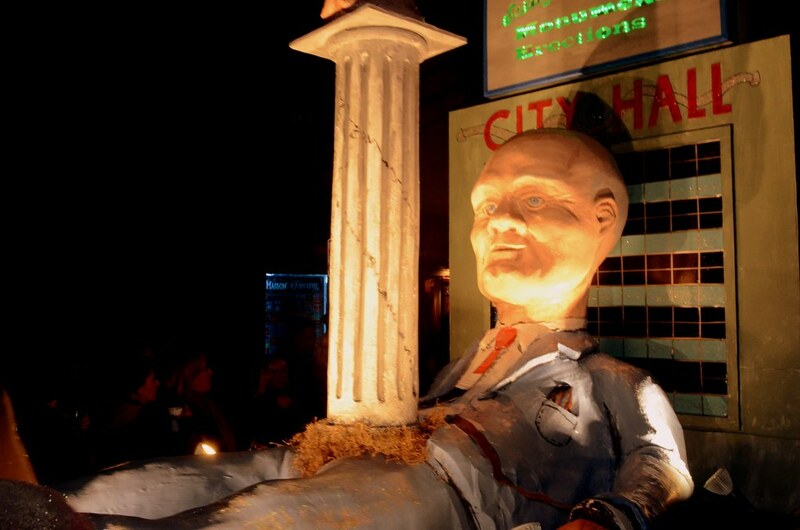 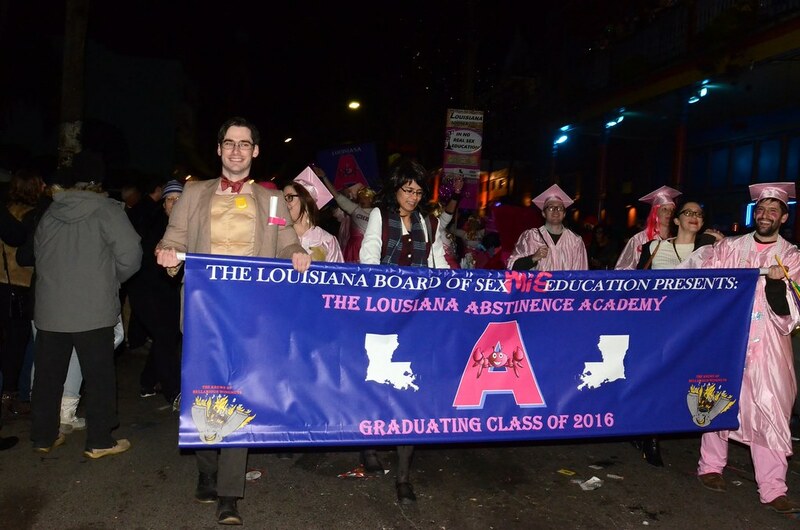 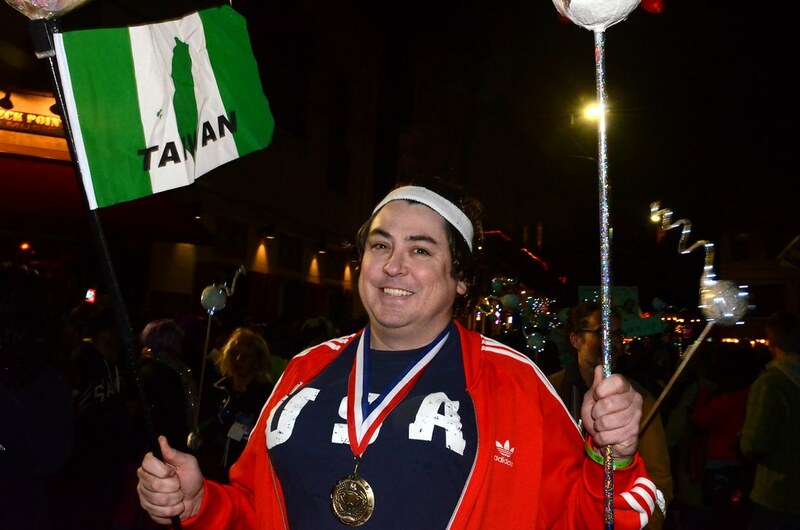 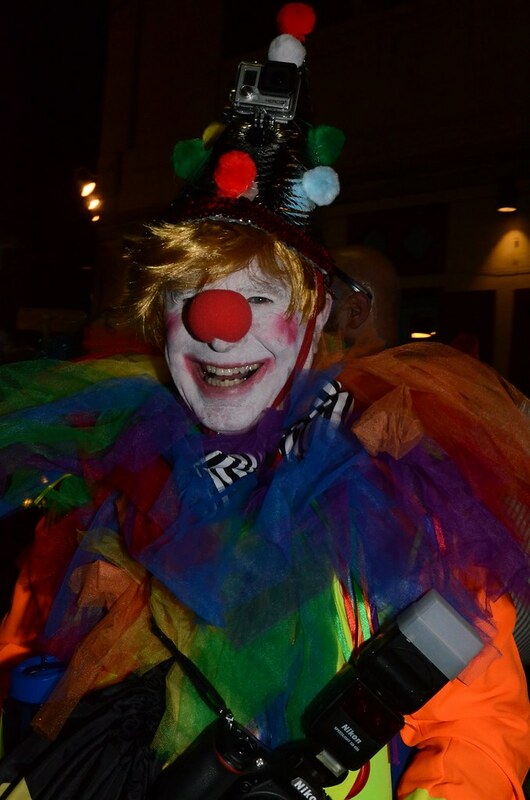 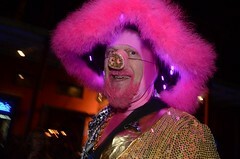 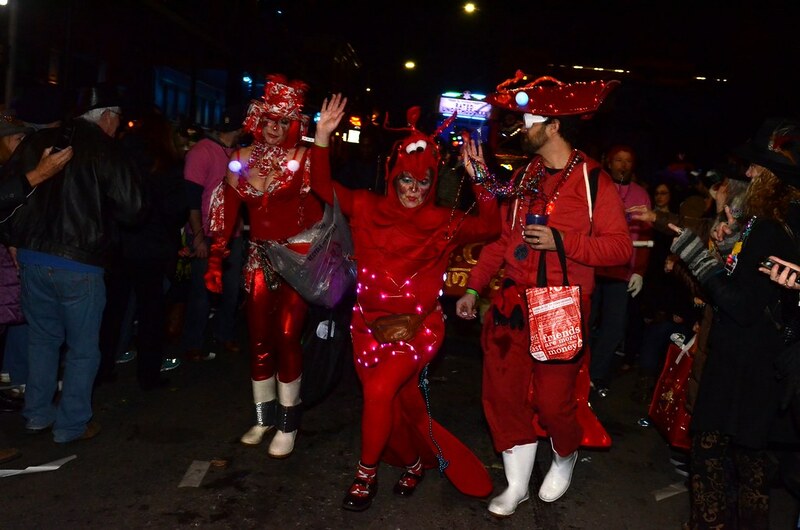 The Krewe Du Vieux parade exposed its dirty humor and satire throughout the Marigny to the French Quarter on the evening Wednesday, January 23. 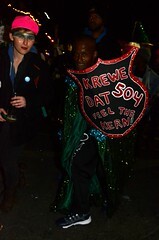 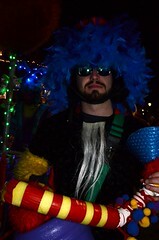 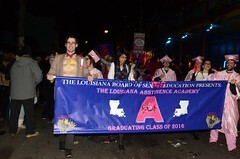 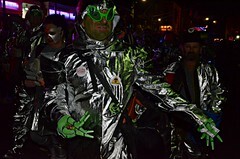 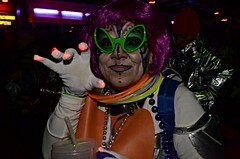 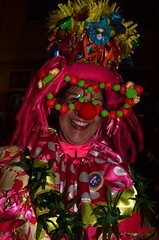 It was closely followed by the Krewedelusion parade. 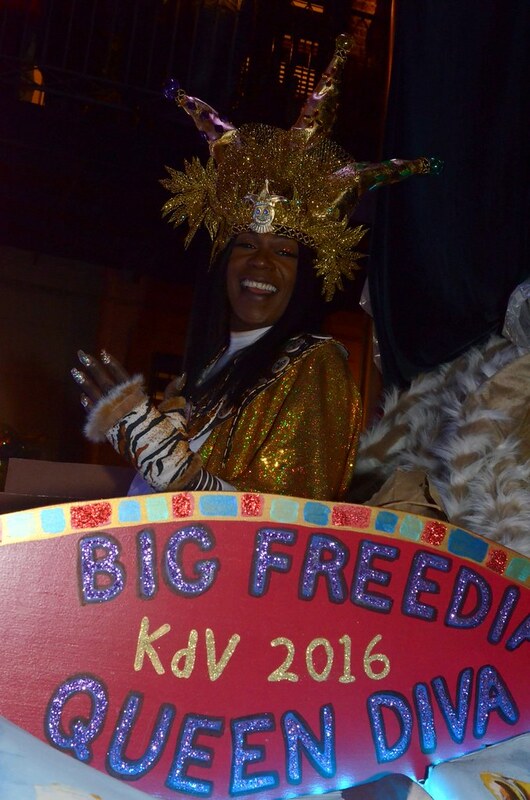 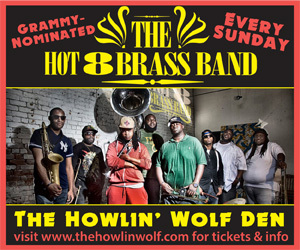 Big Freedia took on the role of “Queen Diva,” leading this Krew du Vieuxxx Rated parade to the Civic Theater where took place the Krewe du Vieux Doo, the krewe’s ball that featured performances from George Porter Jr. and The Runnin’ Pardners, and guest Walter ‘Wolfman’ Washington. 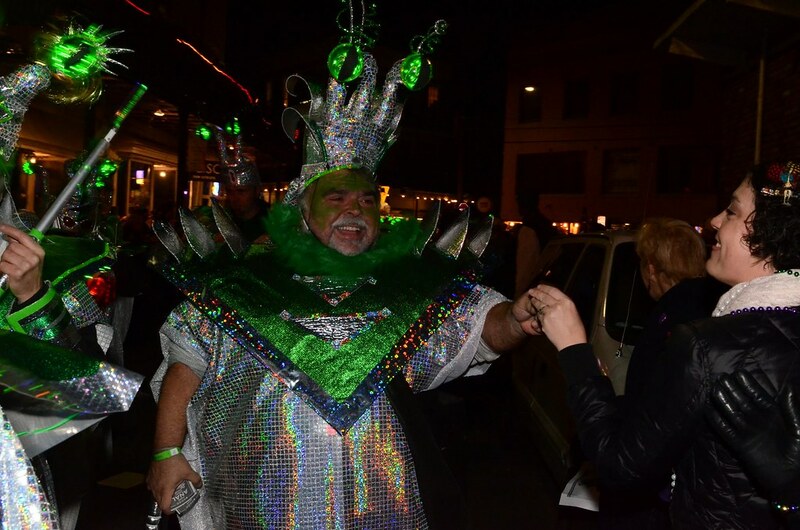 Krewedelusion’s parade ended with the Bedlam ball at Cafe Istanbul, with Tank and the Bangas and a dance party with DJ Rusty Lazer. 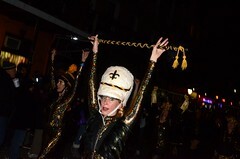 All photos by Kim Welsh. Click here to view the gallery on Flickr.